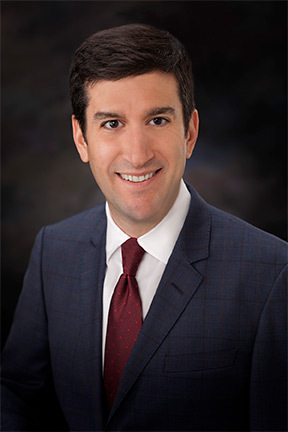 Jonathan D. Saikin - Weycer, Kaplan, Pulaski & Zuber, P.C. Attorney - Weycer, Kaplan, Pulaski & Zuber, P.C. Mr. Saikin serves clients in real estate development and ownership, as well as in formation of business organizations associated with such development and ownership. He has broad-based transactional experience involving the acquisition, disposition, financing, development, re-development, leasing, and management of all types of properties inside and outside of Texas. His real estate experience includes representation of both landlords and tenants in retail and office leasing. Mr. Saikin also acts as outside general counsel to small and medium-sized businesses and family offices, advising on a broad range of issues and risks, as well as reviewing and crafting all types of contractual agreements. Mr. Saikin’s practice also includes debtor and creditor work.